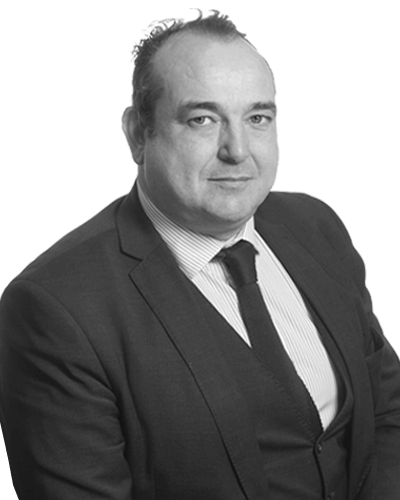 Gavin has worked in Criminal Defence for over 20 years. A graduate of North Staffordshire Polytechnic Gavin qualified in 1994 and immediately embarked on a career in criminal defence in Norwich. He is an able and experienced advocate equally at home in the Crown and Magistrates Court. He has appeared at the Court of Appeal. Interests include playing and watching football and cricket, cycling and music.